Debby has served on the SMI Board since 2003. 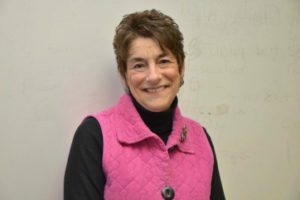 Her initial involvement grew out of a passion for teaching English as a Second Language at Portland High School, Barber Foods and Portland Adult Education. 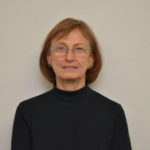 She previously served as Board President in 2010, and has chaired the Scholarship Committee. 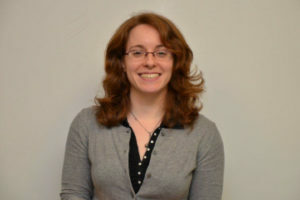 She grew up in Connecticut, attended the University of Denver, and graduated from the University of Southern Maine. Debby went back to school at a later stage in her life to earn an M.S. in Education from USM. Having children in the Portland school system inspired her to teach ESOL students and later their parents. 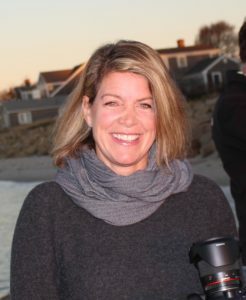 Other interests include serving on the Portland Ovations Advisory Board, and in various leadership positions at her church and on the island where she spends summers. She volunteers her time for the Animal Refuge League and Crossroads for Women. In addition, Debby loves to travel, keep bees, hike and read. David has been an SMI Board Member since 2014 and served as Board President from 2015 to 2017. In addition to his work for SMI, David serves as Treasurer of The Katarzyna Fund. 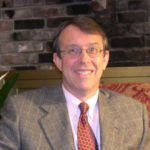 He served as Chairperson of the Steering Committee of the RSU5 (Freeport) Student Aspirations Partnership from 2007-2012, as a Board member of The Iris Network from 1996-2005 (Chairperson from 2002-2003) and as a Board member of the Maine Civil Liberties Union from 1990-96 (Board President from 1993-1994). 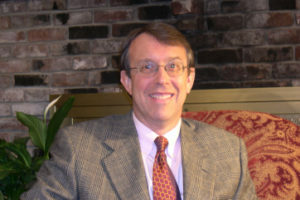 David has practiced law at Warren, Currier & Buchanan (or its predecessor) as a principal since 1988. Before that he was an associate at the Portland law firm of Murray, Plumb & Murray. David received his J.D. from Harvard Law School in 1982 and was an editor of the Harvard Law Review from 1980-1982. He received his A.B. from Brown University in 1979. David lives in Portland with his wife Adele Ngoy (a former SMI recipient) and family. Lorie joined the SMI Board in 2016. She served on the Scholarship Committee before becoming Secretary and joining the Newsletter Committee to help promote the organization and expand awareness of our mission throughout the community. She lives in Portland with her husband and two teenage children. Lorie and her husband travel extensively in support of their Portland businesses, Asia West and El Rayo Taqueria, and have a strong interest in other countries and cultures. Living in Portland and having children in the Portland Public Schools has connected her with the many immigrant families living in the city and the hardships they have endured to get here. Her desire to help in their transition inspired her to join the SMI Board. 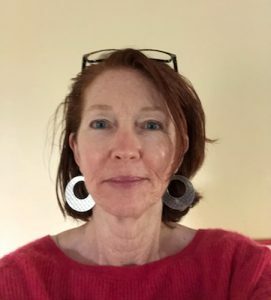 Lorie believes in SMI’s mission to provide scholarship opportunities to immigrants and refugees who need language skills to succeed and is grateful for the opportunity to help English language learners in the Greater Portland area. 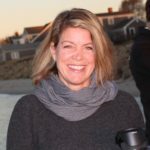 Emma joined the SMI Board in 2018 after returning to her home state of Maine following six years of living abroad. Most of her professional career has been in international education and travel, from designing customized group tours of Italy, to serving Foreign Service officers and diplomatic staff at the Rome American Embassy, to working as a travel specialist at AAA, to her current position managing the international curriculum of college study abroad students at CIEE (Council on International Educational Exchange, Inc.). Emma also teaches Italian language and culture at a local language school. 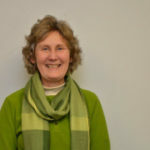 After being away for so long and having played a part in many people’s intercultural and language experiences, she is deeply appreciative of the growth in diversity in Maine and wants to make sure that appreciation is felt and heard through the community’s financial and educational support and that everyone who needs SMI can find us. Valerie has served as Vice President, Secretary, Treasurer, and Scholarship Committee chair since joining the SMI Board in 2001. 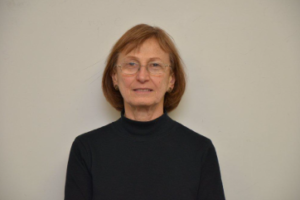 Valerie recently retired after 18 years as ESOL Program Coordinator and Student Advisor at Portland Adult Education. At PAE, she met hundreds of immigrants who want to become productive members of the Portland community. One of the things she enjoys most about SMI is having the opportunity to see students achieve their educational and career goals. She currently works as ESOL Program Coordinator at Westbrook Adult Education and as administrative assistant at Furniture Friends. 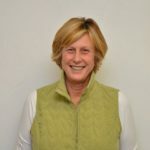 Valerie is also a member of the Windham Adult Education Advisory Board and a Board member of Friends of Portland Adult Education. Prior to PAE she worked as Barber Foods’ on-site education coordinator for the USM Center for Workplace Learning. Her 10 years spent in Japan gained her a great empathy for the challenges of learning a new language and culture. Valerie’s first job was at the United Nations doing publicity and promotion for UNICEF greeting cards. Ever since she can remember she has had a great passion for learning about new cultures and languages. In her spare time she likes to garden, read and learn new languages. Eleanor has been an SMI Board member since 2009. 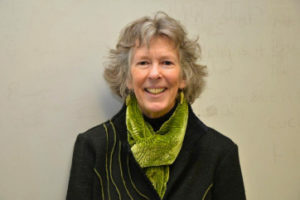 She has taught English to adult immigrants, refugees and asylum-seekers at Portland Adult Education for over 10 years. 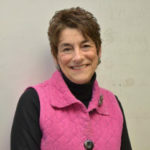 Her students typically are beginning English language learners and she welcomes the opportunity to support students who want to further their education at the college level or pursue their professional and vocational goals here in the US. SMI provides her the opportunity to fulfill this objective. 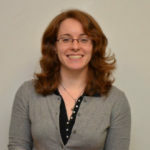 At SMI she has served as Board Vice President and President as well as a member of the Scholarship Committee. 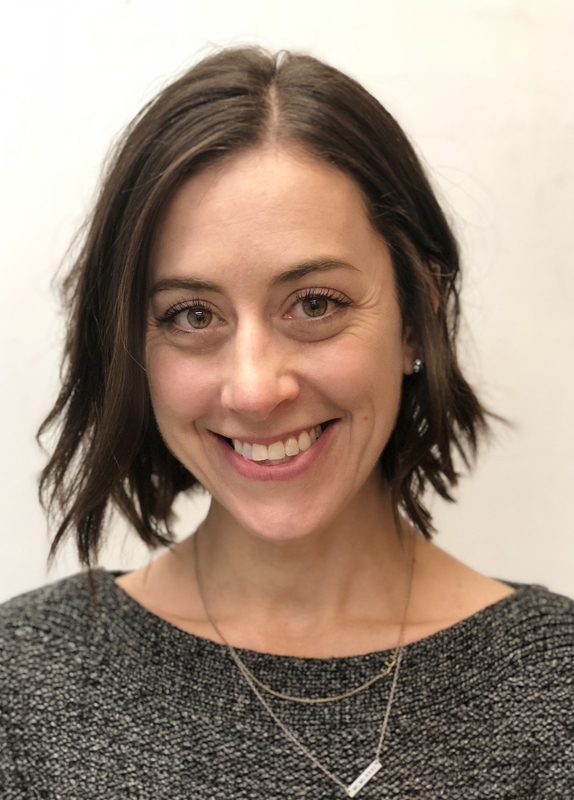 Eleanor is a founding member and current Steering Committee member of Welcoming the Stranger, a Portland-based program that matches volunteer mentors with asylum-seekers. 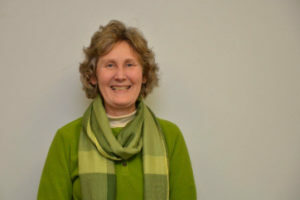 Tess has been a member of the SMI Board since 2011. She enjoys serving on the Board and becoming more involved in the immigrant and refugee community. She volunteers as often as possible at local events such as ILAP’s CeleSoirée and Immigrant & Refugee Day, as well as volunteering regularly at the Animal Refuge League in Westbrook. Tess has over a decade of experience in the field of international education as well as customer service. She has a B.S. with a concentration in International Business and an MBA from Endicott College. A Congolese-American originally from the Democratic Republic of the Congo, E’nkul is a grassroots organizer who truly believes in the American Dream. For more than a decade, he has worked hard for the full integration of all new Mainers. 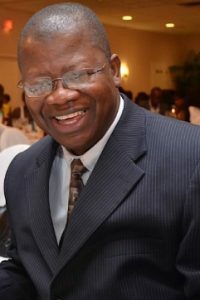 He joined the SMI Board in 2000 and served as Board President from 2003 to 2009. E’nkul presently works as the Director of Operations and Continuous Quality Improvement for Granite Bay Care, Inc. and as an Adjunct Professor of African Politics at University of New England. A volunteer for various nonprofit organizations and a trained educator with more than 20 years of teaching and teacher training, E’nkul has experience in International Relations working for the U.S. State Department and U.S. Agency for International Development. He has also worked as a United Nations translator and interpreter. 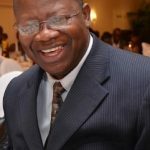 He holds a Master’s in Education with Specialization in English as a Foreign Language and an MBA with Specialization in E-Business from the University of Phoenix. Solange has a B.A. in Education from Paterson (NJ) State College, a B.A.in Studio Arts from the University of Southern Maine and an M.A. in Public Policy from USM’s Muskie School of Public Policy. She has served on the boards of Congregation Bet Ha’am, Cumberland County Cooperative Extension and Tengo Voz. 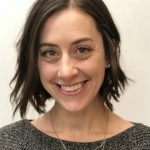 She has worked as a program coordinator for Portland Adult Education, co-owned a small retail store, owned Clutter Doc, personal organizing services, and been an event coordinator. Her interests include Balkan dancing, reading and visiting family in Peru, Canada and France. 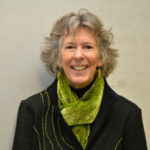 Susan Martens has been a member of the SMI Board since 2008, served as Secretary of the Board for two years, and chaired the Scholarship Committee. She was Secretary/Treasurer of her husband’s company and taught Junior High School English for almost 20 years. Susan also volunteers weekly in the ESOL classrooms at Portland Adult Education and at the Food Pantry in Brunswick, which is a vital part of the Mid-Coast Hunger Prevention Program. 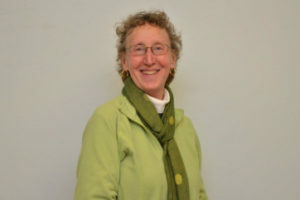 As a member of St. Paul’s Episcopal Church, Brunswick, she has many opportunities to contribute her time and efforts to the ongoing programs and groups. Susan is passionate about education. The privilege of serving on a dynamic Board that provides scholarship opportunities to immigrants and refugees who need language skills to succeed fuels that passion. 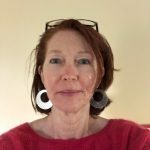 Susan joined the SMI Board in 2016 and is a member of the Newsletter Committee. She is proud to live in a community that welcomes immigrants and refugees and to be part of an organization that supports their efforts to make a new life for themselves here in their new home country. 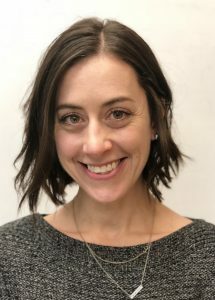 Her other work includes providing technical writing services in support of engineering proposals, reports and publications and developing workshops and webinars on the topic of food waste reduction/recovery in K-12 school cafeterias. Susan lives in Portland with her family and their new bee hive. She is a fan of travel, crossword puzzles, hiking and murder mysteries. 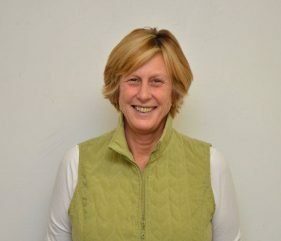 Anne is a former SMI Board member who now serves as an advisor. She has been co-editor of the SMI Newsletter and chaired the Oral History Project. She has volunteered for Preble Street Resource Center’s Food Pantry and for the Immigrant Legal Advocacy Project’s Friday Immigration Clinic and held a teaching internship at Portland Adult Education. 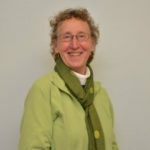 Anne has also served on the Board of the Partners for Rural Health in the Dominican Republic, and is a past President of the Maine Arborist Association’s Pine Tree State Arboretum Board. Anne received a B.S. in Plant Science from University of New Hampshire, and a B.A. in Hispanic Studies from University of Southern Maine.